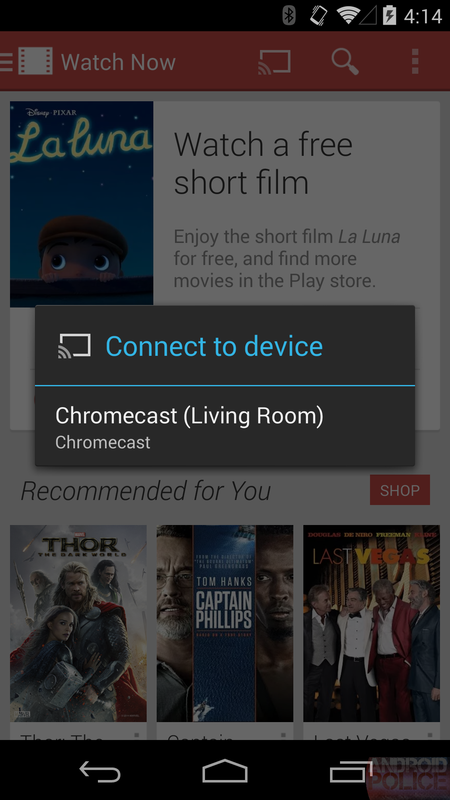 The Google Cast SDK is only just escaping its confines as a developer preview, so it’s not surprising to see a few bugs turning up in some odd places. 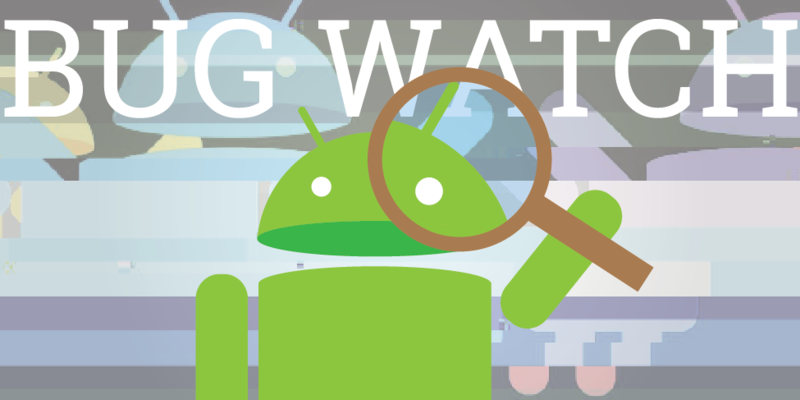 A couple of simple, but potentially telling glitches started appearing after Google Play Services 4.2 began rolling out a few days ago. 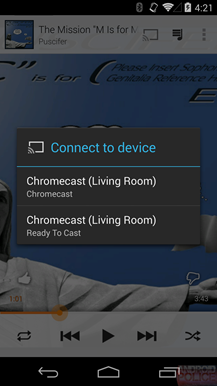 This latest update is causing the list of Cast targets to fill with incompatible DLNA-enabled devices and duplicate Chromecasts. There are two slightly separate, but possibly connected issues. 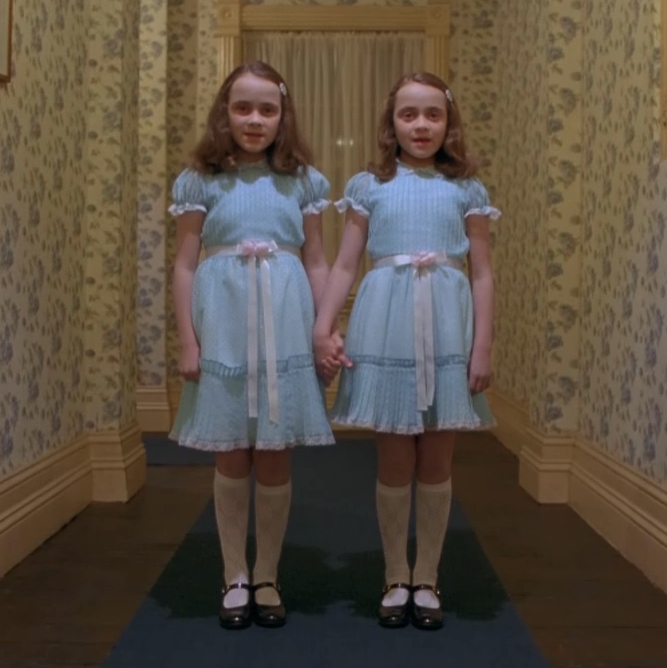 The first and most obvious is a doubling of every Chromecast on the network. 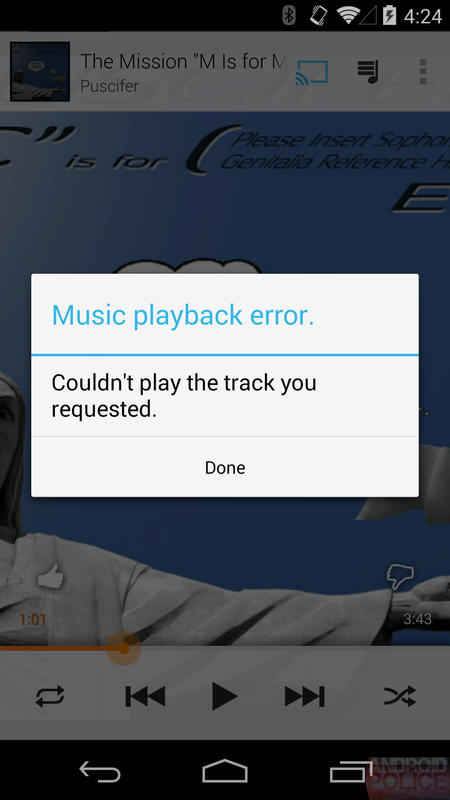 This appears to be limited to audio-only apps like Play Music, not video streaming apps like YouTube or Play Movies. It's possible to target either of the two entries, but the second one in the list will usually fail once streaming is started. At first, both entries in the list will look identical, but the malfunctioning entry will change to read "Ready To Cast" after a failed streaming attempt. 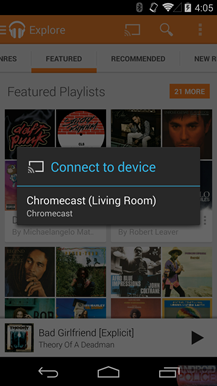 The other bug is a little more interesting because it might expose a potential change to Google Cast down the road. 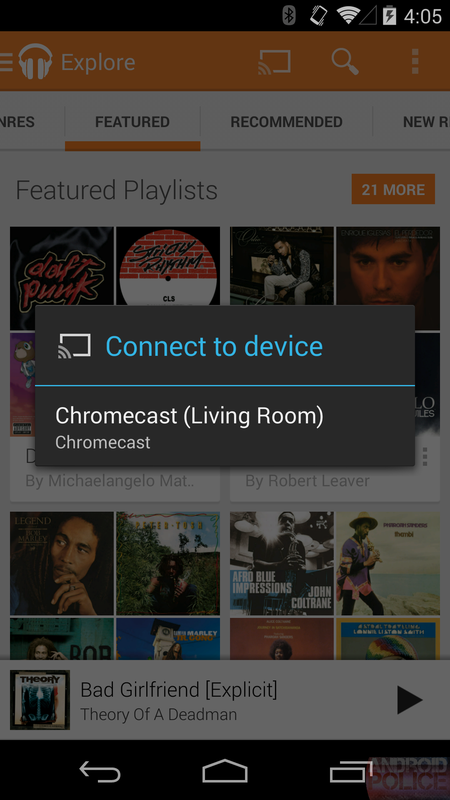 Network-attached speakers that support streaming via DLNA are also appearing in the list. Like the first bug, this appears to be limited to audio-only applications. Attempts to stream to these speakers will also fail with a matching error message. Since this is such a new bug - most people haven't even received Play Services 4.2 - there hasn't been much information circulating. 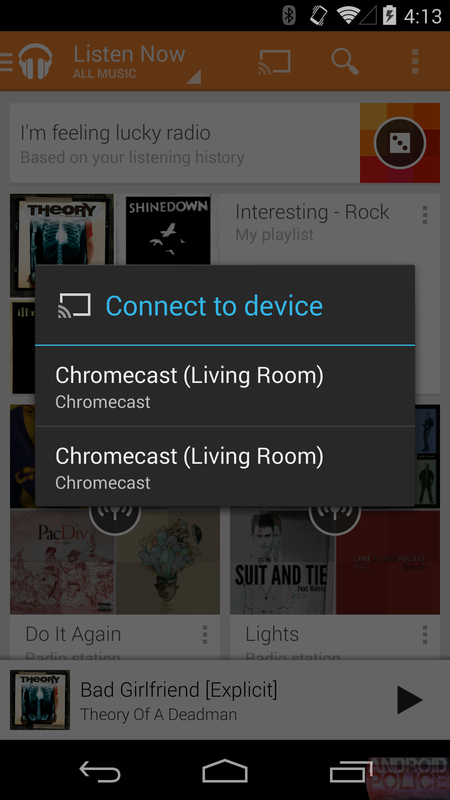 The simplest explanation for the unsupported DLNA devices is that Google Cast is mistaking them as Chromecast devices, perhaps due to some similarity in how they broadcast their presence. 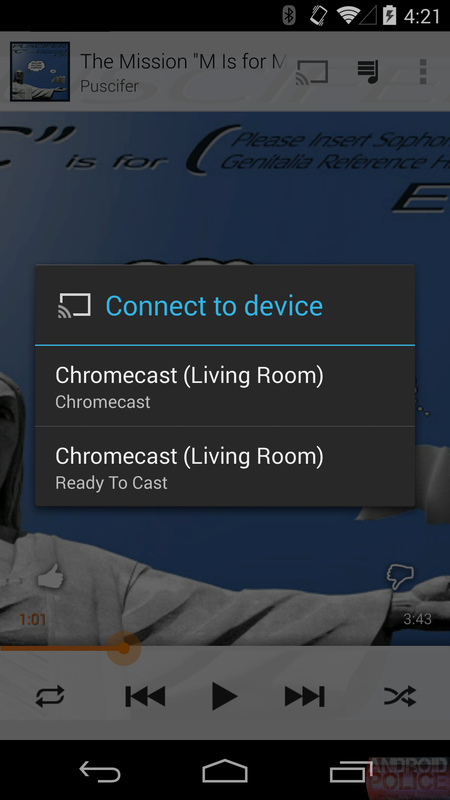 Separately, Google Cast could have a bug that also accidentally produces two entries for each Chromecast, one of which is prone to failure. These explanations are plausible and completely reasonable by themselves, but there could be a good explanation that comes from combining them. Please be aware, this is speculation and should not be taken as anything more than that. 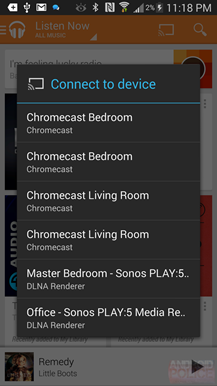 These symptoms could suggest that native DLNA support is coming to Google Cast, but the implementation is incomplete. That would explain why speakers are appearing in the list. 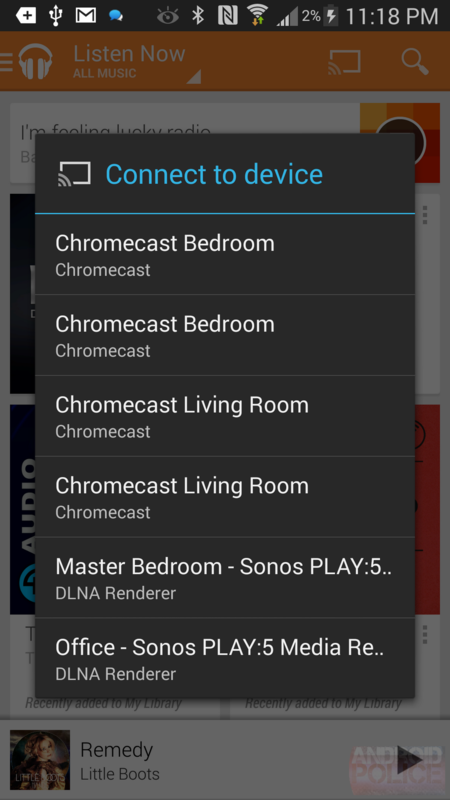 If Google were planning to allow the Chromecast to act as a DLNA renderer, it might also produce a second entry in the target list which fails just like the speakers. At present, the Chromecast relies on DIAL, a protocol co-developed by YouTube and Netflix, and did not support DLNA at launch. However, Google continues to push regular firmware updates, and happens to still be a contributing member of DLNA, so there's no technical or practical reason this can't happen. Again, this is purely guesswork, but it ties the two symptoms together and seems like a better explanation than writing them off as two completely unrelated bugs. The issue comes directly from updating to Play Services 4.2.39, but every device will eventually receive that update silently, so staying on an old version isn't really an option. Duplicate Chromecasts could be a bit confusing, but there isn't any interference with functionality, so this isn't the most serious bug. The best solution is probably just to live with this glitch for now, at least until a bug fix rolls out, probably in the next update. 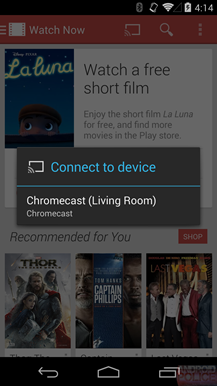 Bringing DLNA to Google Cast and Chromecast would be a fantastic way to expand the reach of media in our homes. I think we would all want to stream Play Music to our speakers without wedging a Chomecast into the chain, or run YouTube and Play Movies to any media player out there. 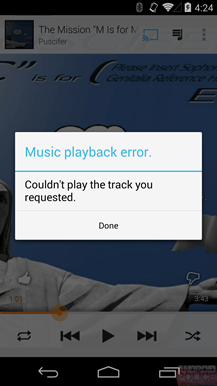 For that matter, who wouldn't want their Chromecast to be able to play from sources that don't implement DIAL? We've already seen that Google is priming Android for native screen sharing, maybe it won't be limited to the Chromecast when it happens. While the bugs will probably be cleared out in the next Play Services update, we might be waiting a while to see if any of this turns out to be right. Even if this is all just wishful thinking and these issues are merely bugs, at least they aren't breaking anything or completely damaging the experience. 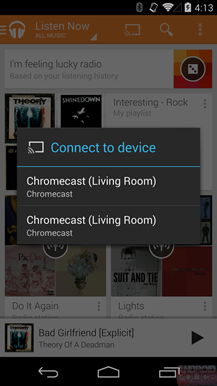 Update [2/12]: Today's update to Play Music appears to have fixed the issue with duplicate Chromecasts appearing in the list. There are still reports that unsupported DLNA devices are showing turning up, so it seems like that isn't resolved yet.